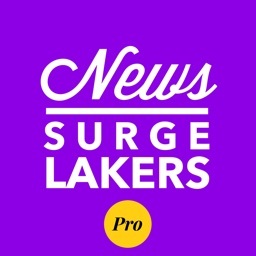 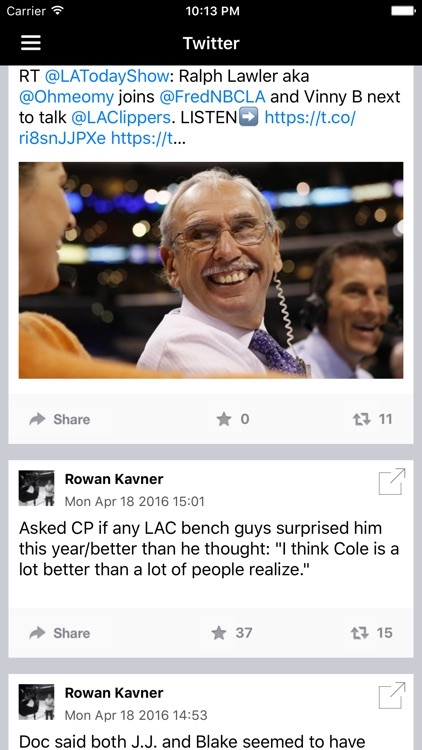 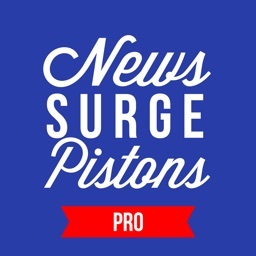 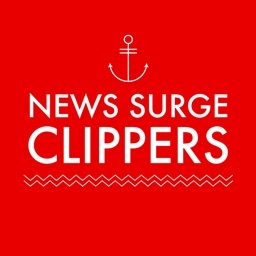 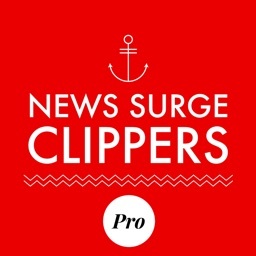 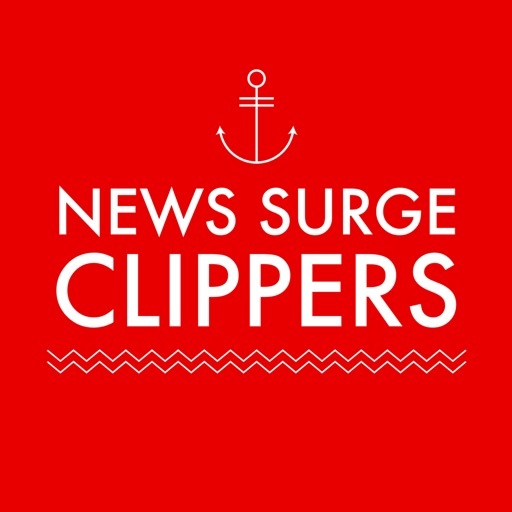 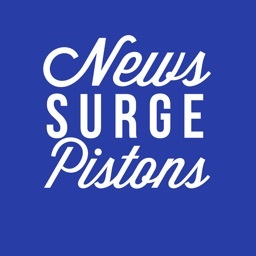 The News Surge Clippers News app provides the latest news, rumors, and fan forum posts of the Los Angeles Clippers NBA basketball team. 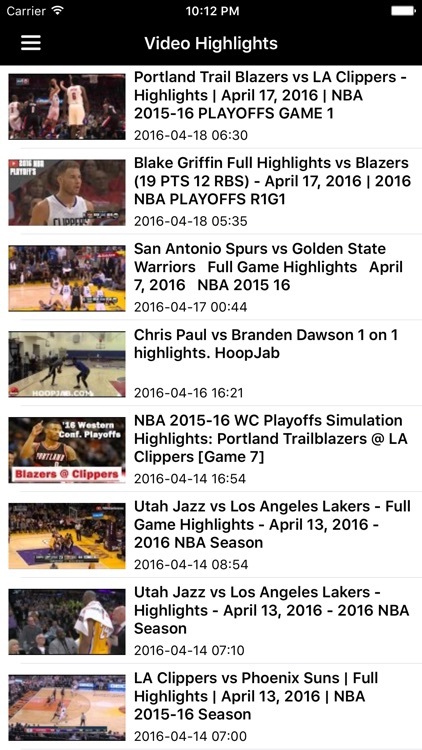 You can easily access the latest game recap, highlight videos, injury updates, standings, and stats. 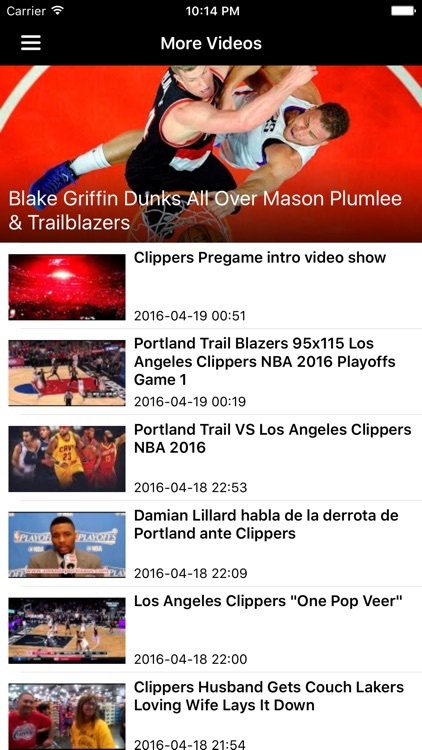 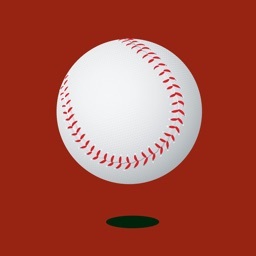 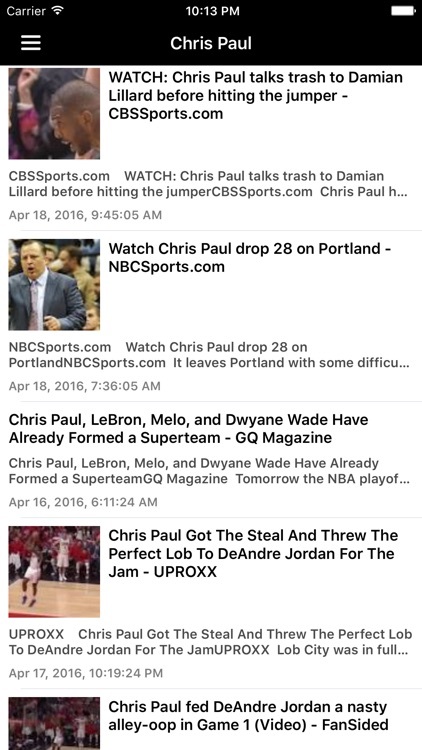 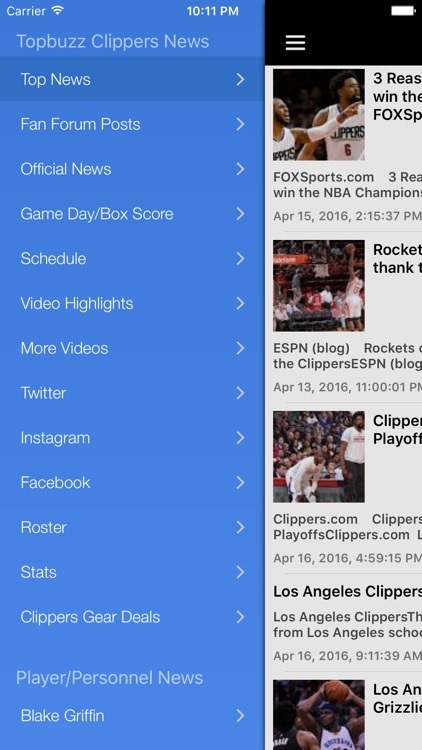 News updates of the current roster of players such as superstars Blake Griffin, Chris Paul, and DeAndre Jordan are included in this easy-to-use universal app for iPhones and iPad.